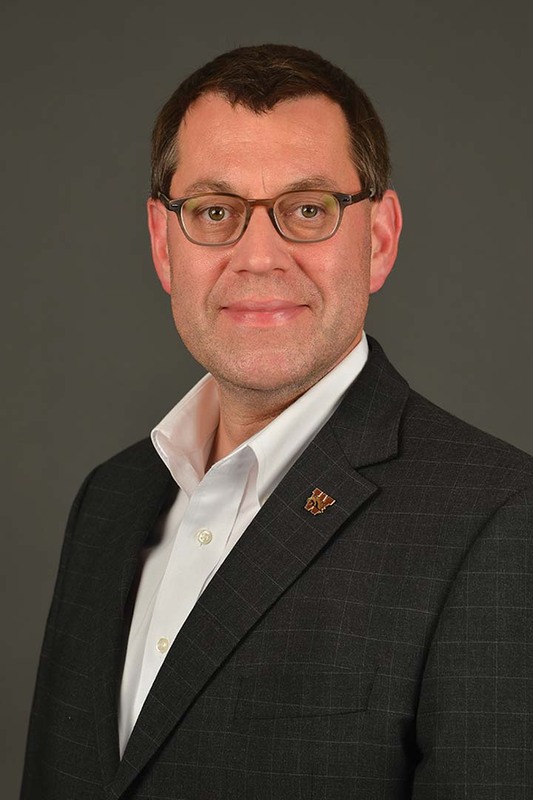 An assistant professor of marketing at Western Michigan University, Dr. Marcel Zondag's research, teaching and consulting interests include sales and marketing management for the food and consumer package goods industry. Specifically, Zondag research focuses on the marketing and supply chain aspects of shopper marketing, globalization of the consumer goods industry and in-store execution issues, an area also described as the "last 50 yards" of the supply chain. The central themes of Zondag's work is demand-supply integration, a cooperative approach to marketing, supply chain management and category management. Zondag entered academia after a 20-year career in the aerospace and defense industry, working in Europe, Asia and the United States. Born in the Netherlands, Zondag obtained a law degree from Erasmus University-Rotterdam, the Netherlands, and MBA and Ph.D. degrees from the University of Tennessee, Knoxville.